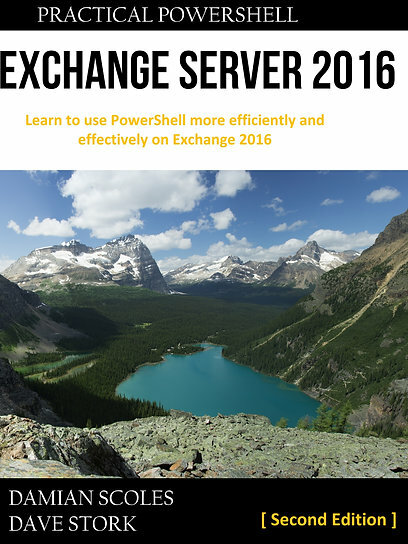 Exchange Server 2013 RTM CU2 is out! The Role calculator is also upgraded to support CU2, which is logical as CU2 now enables 100 databases per server instead of 50 (Enterprise Edition). Q: How long is a CU supported? A: A CU will be supported for a period of three (3) months after the release date of the next CU. For example, if CU1 is released on 3/1 and CU2 is released on 6/1, CU1 support will end on 9/1. If during the course of a support incident it is determined that the solution is available in a published CU (e.g., CU2), the customer will be required to install the update that contains the fix. We will not be building a new fix to run on top of a CU published earlier (e.g., CU1). If during the course of a support incident it is determined that you have discovered a new problem for which we confirm a fix is required, that fix will be published in a future CU that you can then install to correct the problem reported. That certainly clarifies some questions I had. Even though Exchange updates are released in Office 365/Exchange Online before general availability, I would urge everyone to test this update in a lab before installing it in production. So, I’m off starting up my labs!